We can made Data Recovery from floppy drives to a Raid5 with 200 hdds. 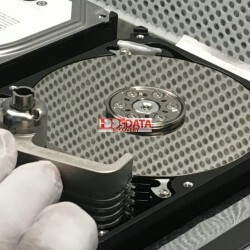 We offer Data Recovery from IDE HDD, SATA HDD, SCSI HDD, SAS HDD, SD, MICRO SD, USB, PEN DRIVE, RAID ARRAID DATA RECOVERY, file repairs and mutch more. DATA RECOVERY SERVICES There is 1 product. Is your computer or laptop not booting up? Is it making strange clicking noise? Is your external USB drive not making any noise at all and not spinning up? Do you think your files are lost forever? Think again! This service covers the cost of parts and labor to recover up to 1TB of data as well as a new storage device with your recovered files.